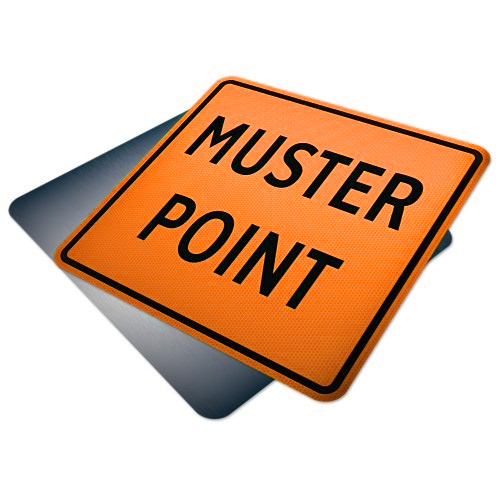 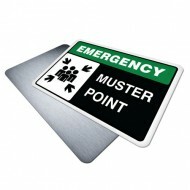 Muster Point Sign is used to inform people of the location they must go incase of an emergency, an employer must ensure that workers are made aware of the muster point through signage, marking, or other appropriate and effective means. 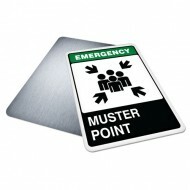 310-SIGN's muster point signs are fully reflective in 3M Diamond Grade (DG3) sheeting. 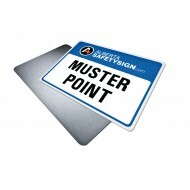 Compliance (2012-2013) Alberta Fire Code (AFC) compliant for Construction & Demolition..